Mariéme Jamme will be speaking at the Women of the World festival in London on the UN’s Global Goals and what they mean for working towards gender equality. This sold-out event will be taking place on Friday 9th March at the Royal Festival Hall and is a chance to hear from a group of inspirational speakers including Helena Morrissey, Sughra Ahmed and Vivian Hunt who will appear alongside Mariéme. All these women are leaders in their sectors, paving the way in changing the system for womenkind. After overcoming difficult childhood circumstances, Mariéme rose to become influential in the technological world, encouraging global investment in African IT infrastructure and founding the international iamtheCODE movement which seeks to teach 1 million women and girls to code computers by 2030. The movement works by mobilising governments, the private sector and investors to advance STEAMD education (science, technology, engineering, arts, mathematics and design) for young women and girls. iamtheCODE is committed to advancing the UN’s Sustainable Development Goals (SDGs) that have been agreed upon by 193 governments worldwide to tackle 17 major world issues by 2030. Engagement from women and girls is seen as critical to helping achieve this agenda. iamtheCODE run digital clubs, hackathons and mentorship programmes around the world, with the aim of using creativity, technology and coding in different subject areas to promote learning in an engaging and interactive way. 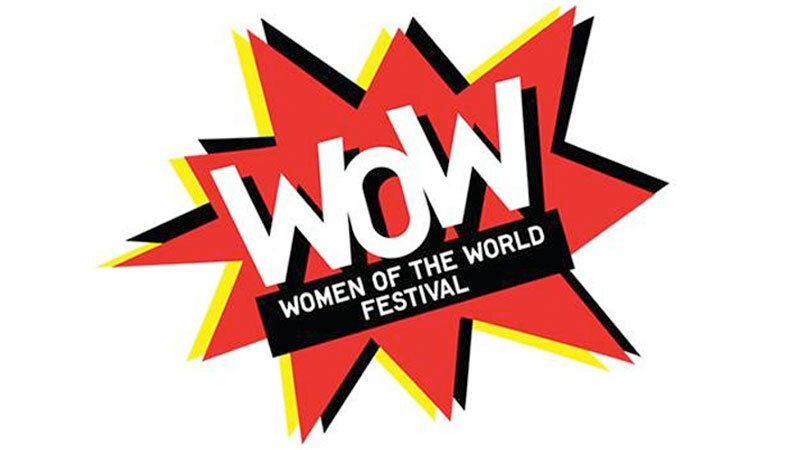 For more details on the events being held as part of the Women of the World festival, head over to the Southbank Centre website here.